I could try my best to make people notice how often we take for granted the convenience of daily life in the city without even noticing. Without a tap or constant electricity, simply living on an island isn’t so simple. to discover something new ever so often. my colleagues, and the islanders, will always have a special place in my heart. and the contentment that it fills us with. I rather be awake than dreaming. The truth is, no amount of writing would do justice to the experience I had. The days I spent living by the ocean would replay itself ever so often in my subconscious and conscious mind. I wish everybody would take the chance to experience it themselves. Calvin, third from the right, with his LAMAVE research family. 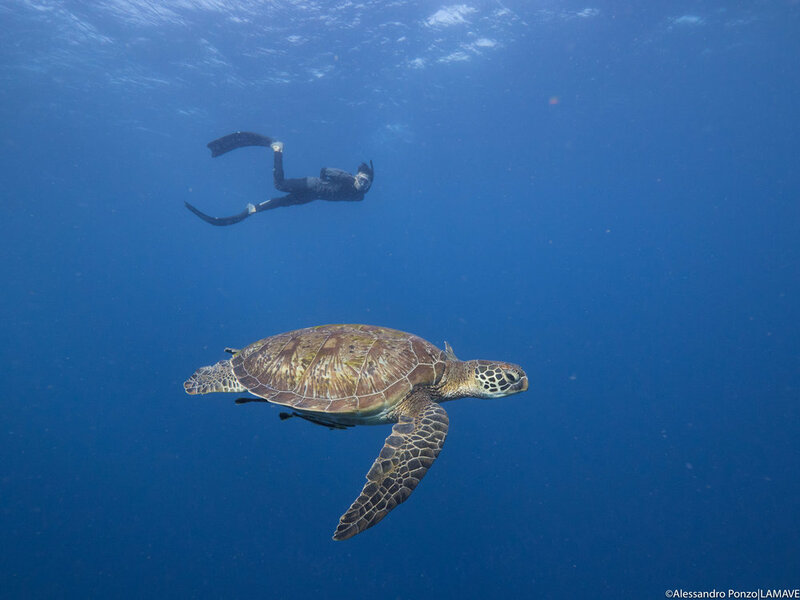 Calvin with a green turtle in the waters of Apo Island. 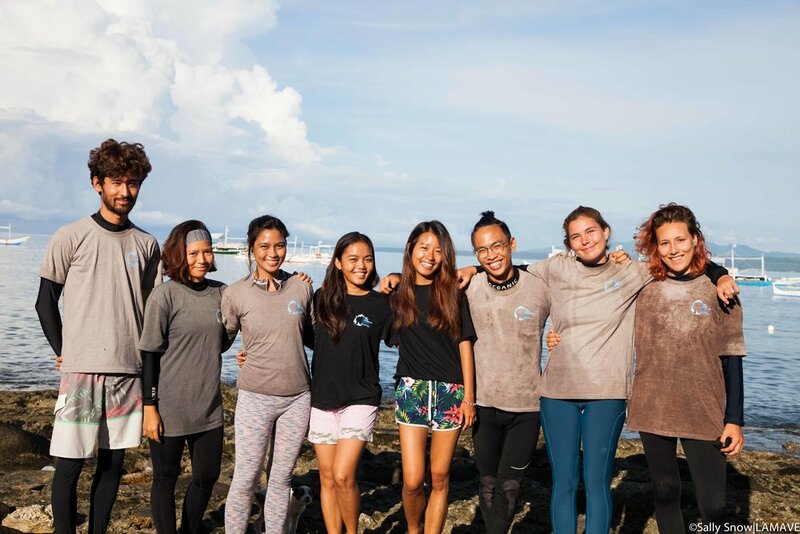 Calvin Ho is an Engineering student from Singapore who recently volunteered with LAMAVEs Turtle Research and Conservation Project on Apo Island. Passionate about wildlife since a young age he also loves photography and shoots with film, a practice that has taught him to cherish moments.